Baking your own coffee cake is a rewarding endeavor. This is why I am part of The Home Bakers organised by Joyce of Kitchen Flavours. I, along with a group of lovely ladies, are baking our way through the book Coffee Cakes by Lou Seibert Pappas. 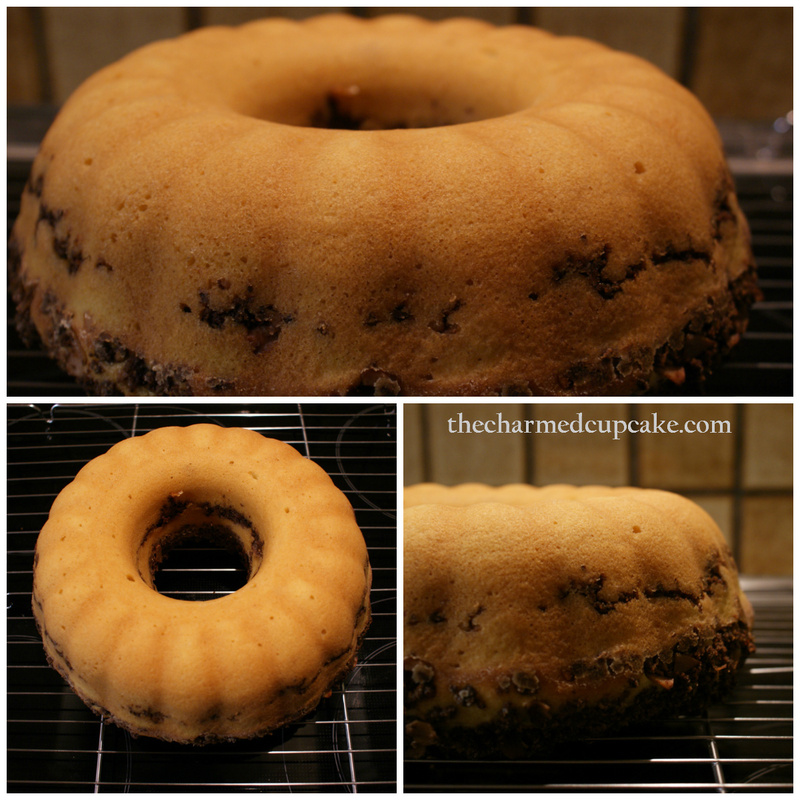 Chocolate Streusel-Ribboned Bundt Cake is our 14th bake with 46 more yummies to go! This scrumptious recipe was selected by Louanne from Louanne’s Kitchen. Rules for the bake is that only the host may state the recipe which Louanne has provided here. NOTE: My batter was very curdled once all the eggs where beat into the creamed butter and sugar mixture, but have no fear once the flour is mixed in the batter turns out beautiful and creamy. 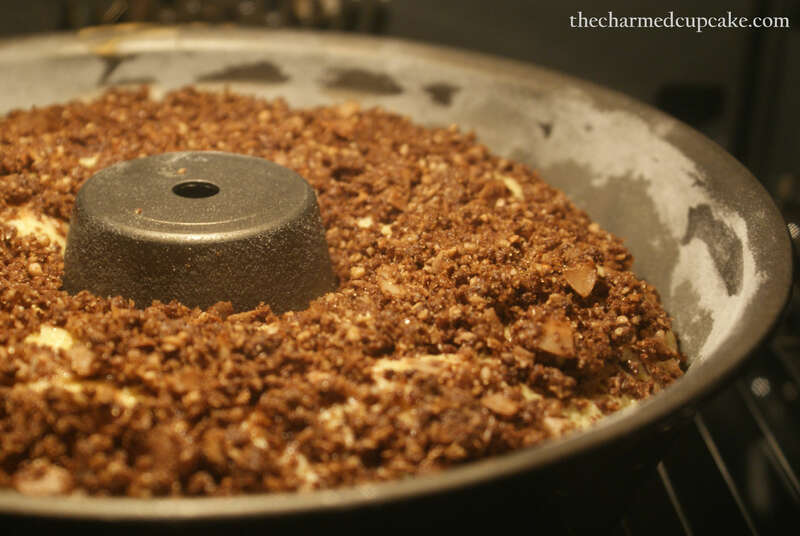 The streusel is ribboned in the middle of the cake and on-top of the cake which then becomes the bottom once inverted. As you can see I didn’t divide my batter evenly so I had more streusel towards the bottom. Before putting it into the oven I did have a moment there where I thought ‘Maybe I should run a knife through the batter as you do with marble cakes’ but the thought quickly went away when my cake goddess said ‘No! What are you thinking?? 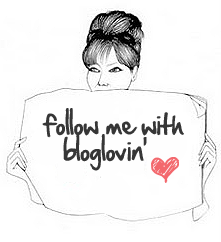 Just follow the instructions’. I’m glad I listened to her. I was rewarded with a lovely buttery cake whose texture was fine, dense yet airy. 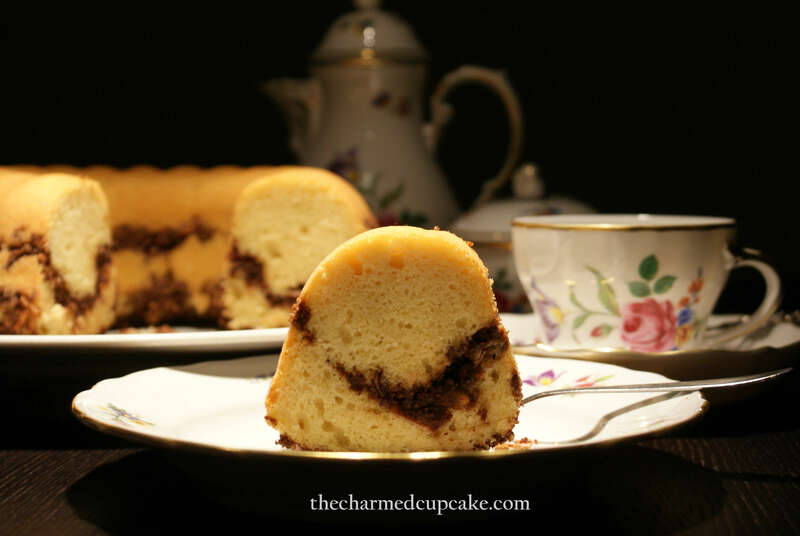 The sweet, cinnamon-chocolate streusel did ribbon the center and bottom of the cake. This cake is perfect for breakfast, brunch or afternoon, accompanied with coffee, English or herbal teas or even a lovely cold glass of milk. 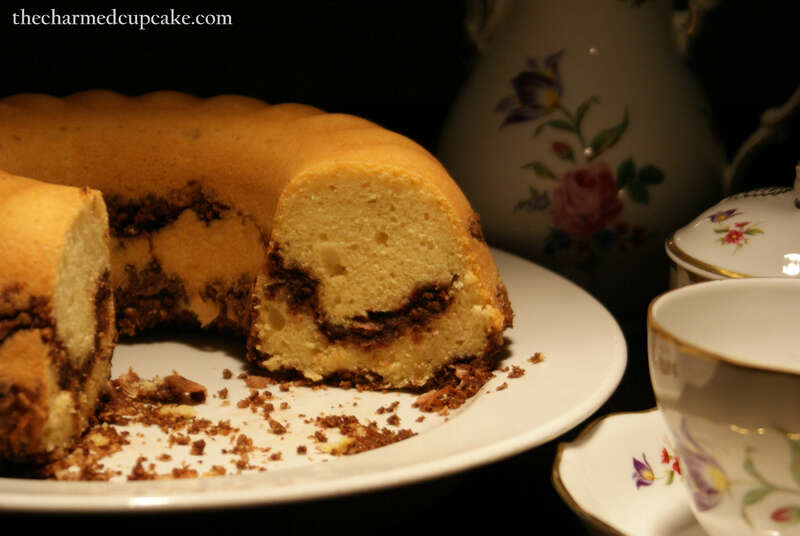 I enjoyed this cake with a lovely hot cup of Earl Grey tea. 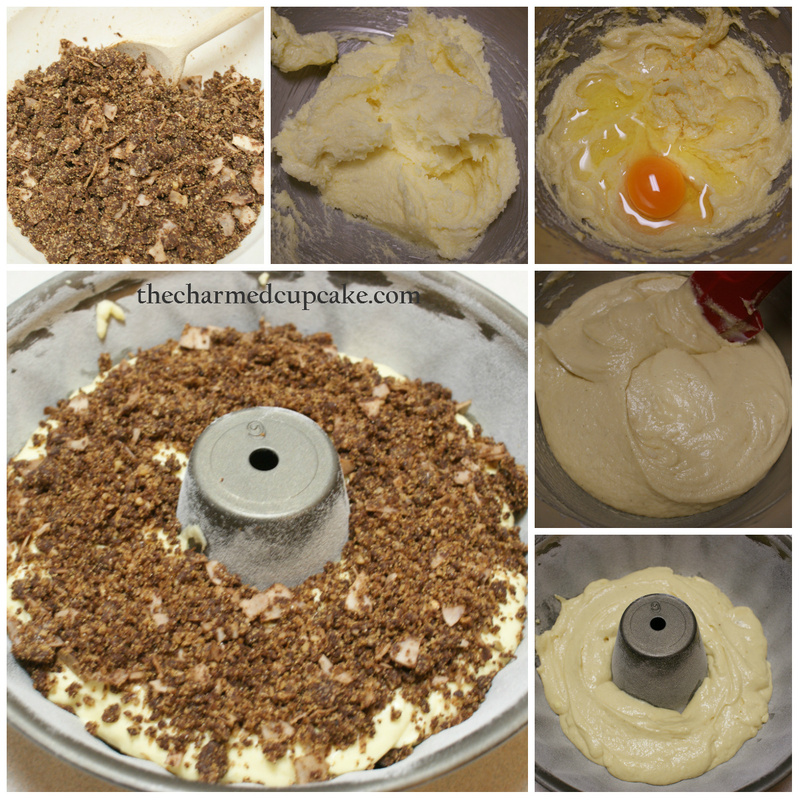 Please do check out how my other fellow bakers went with this recipe, just click on the picture below. 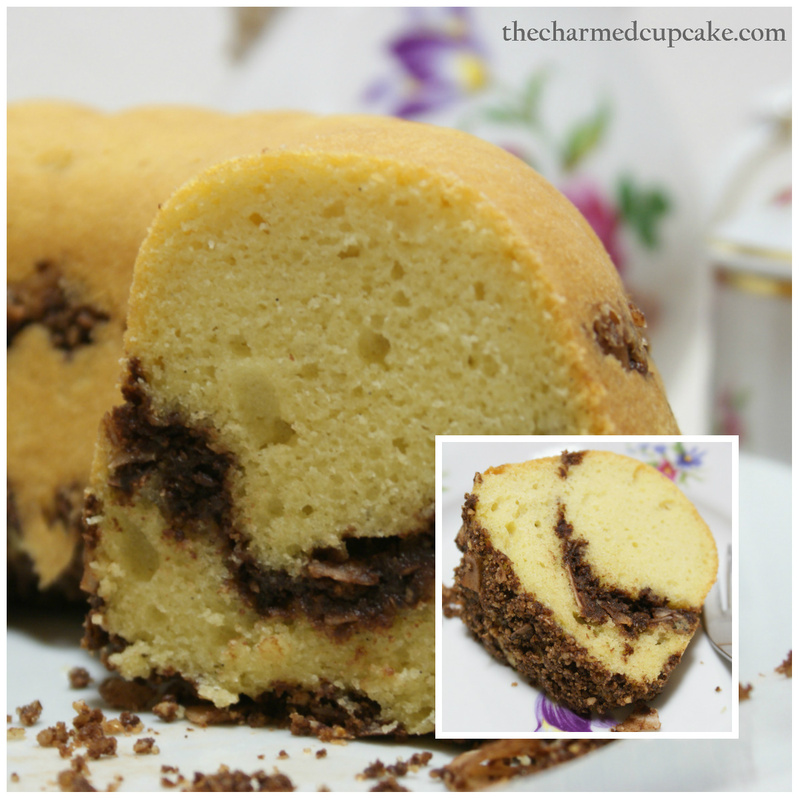 your cake turned out so nicely and the chocolate ribbon layer is the perfect touch! Your cake looks wonderful! This cake is indeed very moist and the streusel is perfect with the cake. I like it that you have added coconut flakes, now why didn’t I think of that! Gong Xi, Gong Xi, Gong Xi Ni !! I totally understand you must be busy with CNY preparations. Wish I was back home for CNY as I so miss the festivities and food. The coconut flakes worked really well in the streusel, I just wish I had chopped nuts at the time as it would have given the cake a lovely crunchy texture. 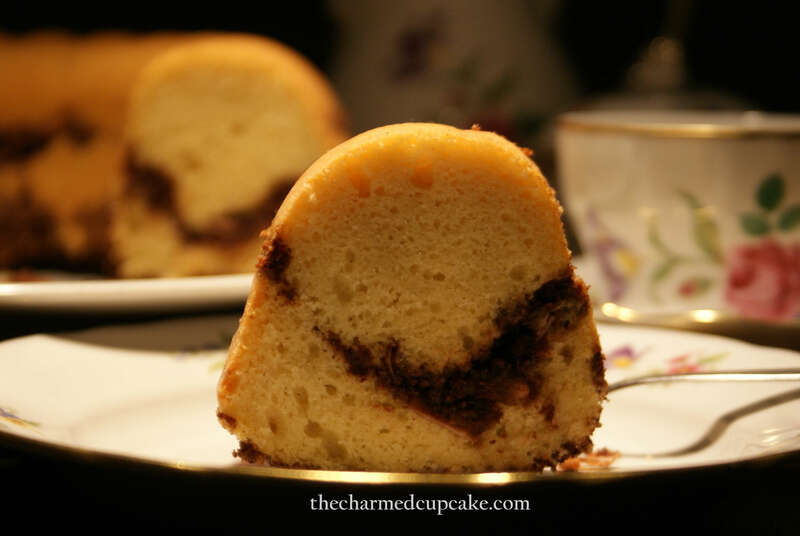 OMG…this bundt is to.die.for! That ribbon of choclate streusel is beautiful and no doubt delicious! I wish I had a slice for breakfast! wow, love the sound of this bake-along. Maybe I could join in for the next cake – do you need to buy the book? Hi there, the bake-along is a lot of fun and the ladies are so talented there is always advise on hand and tips to pick up. To be a member you would have to buy the book as all bakes are allocated to members (you select the recipe you want to host, provided it has not been baked yet). Then once the date rolls around for the bake the host links their blog post followed by everyone who participates. Only the host can state the recipe. You are welcome to contact Joyce from Kitchen Flavours and she can help you out. Hi Angela, your streusels are so beautifully ribboned! What a fabulous looking cake. I’ve never had Bundt cake before. Oh, Earl Grey tea, black with a little sugar and lemon. So nice.